Principal Morris requested a set of K-5 Okapi Non-Fiction books, to be shared by all grade levels. The books would be available in the book room for teachers to borrow for small groups. This set, in particular, includes books with complexity and topics appropriate for the upper grades. The ability of all students to understand complex “expository text” is a requirement of the newly adopted Common Core State Standards for Reading. The Foundation agreed to pay for this set of books, the latest request to support literacy, in May 2012. Principal Morris requested a grant to purchase Words Their Way spelling curriculum, a literacy curriculum referenced and recommended by Curriculum 2.0. While MCPS promotes this method of teaching spelling, it cannot afford to provide the necessary materials to schools. In May 2012 the Foundation agreed to provide funds so the school can purchase this program, in time for it to be implemented for school year 2012-13. 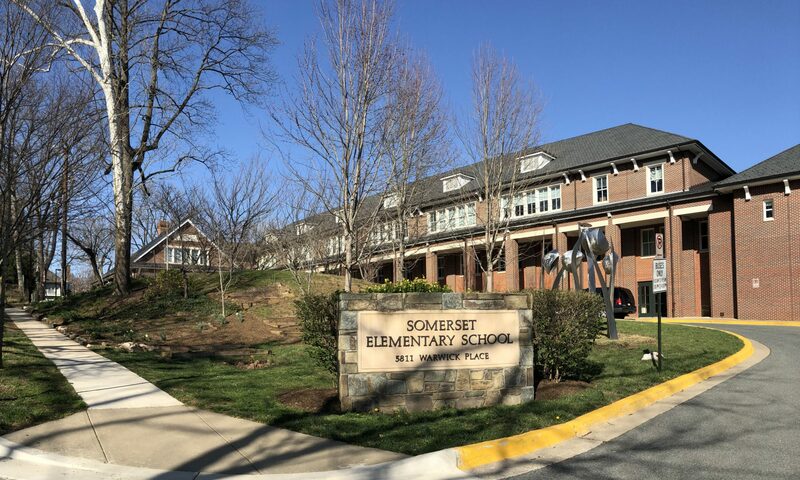 In the spring of 2012, a team of Somerset parents collaborated with Principal Morris, Building Services Manager Matt Benson, and a representative from the Audubon Society to develop a small garden on the school grounds. They were eager to make the most of a new opportunity: after many years of discouraging school garden programs, recently MCPS reversed this policy. This “Green Team” developed garden plans that supported the current science and/or social studies curricula for each grade level. More broadly, the goal was to give students exposure to the growing process, the life cycle of plants, and the source of their salads. Tending the gardens would provide hands-on, cooperative learning and welcome participation from all grade levels and their families. The Garden Committee requested funds to buy supplies to create the infrastructure and the planting materials. Following the recommendation by the SAC, the PTA and Foundation agreed to provide the funds requested with equal contributions.